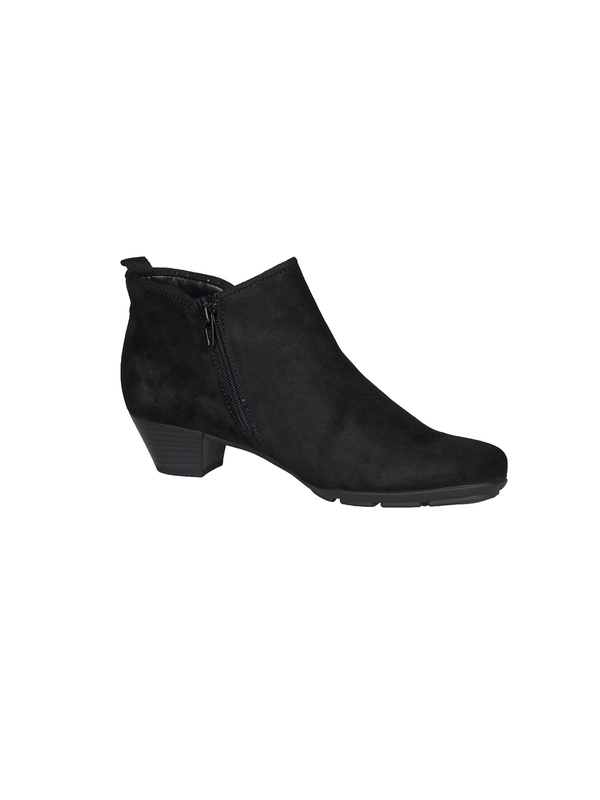 Classic black suede Trudy boot from Gabor. Also comes in navy blue. 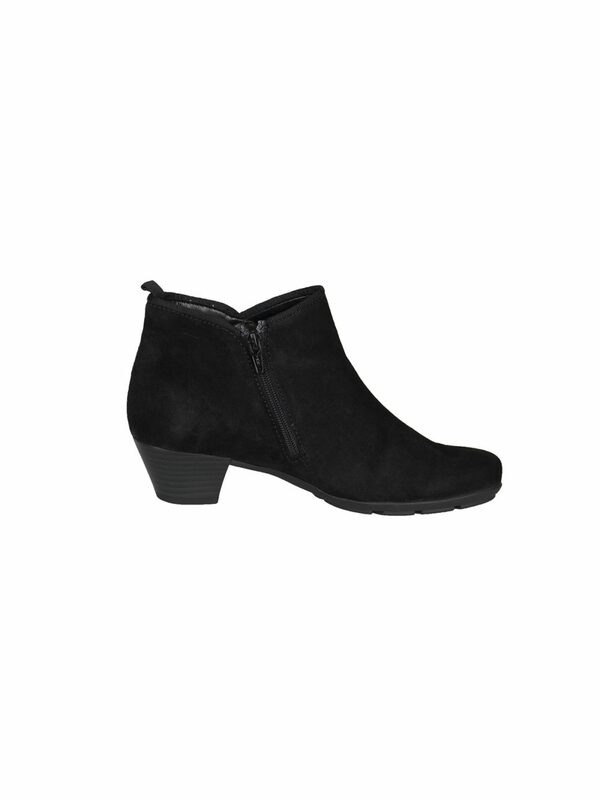 Suede ankle boot in black with a neat block heel and a side zip fastening. Gabor’s ‘best fitting’ technology and soft microfibre linings provide comfort. 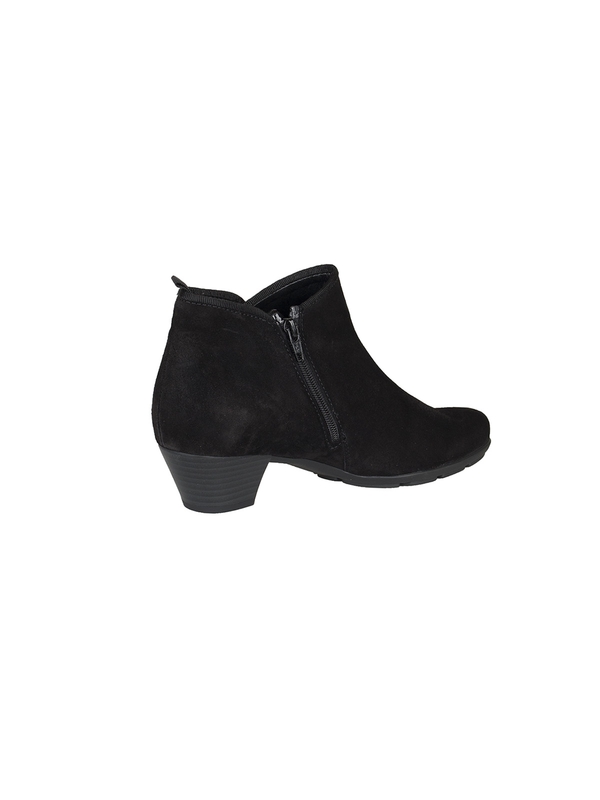 This is an easy to wear style, goes with virtually anything and undoubtedly one of our best sellers.